Dunn will be honored in a one-hour special before the remaining "Jackass" episodes air. TV network G4 will be paying tribute to Jackass star Ryan Dunn before airing the remaining episodes of his Proving Ground show. Before airing the remaining eight episodes of Proving Ground G4 will air the Dunn tribute as part of a special Attack of the Show! on July 19 at 7 p.m. followed by the next episode of Proving Ground. 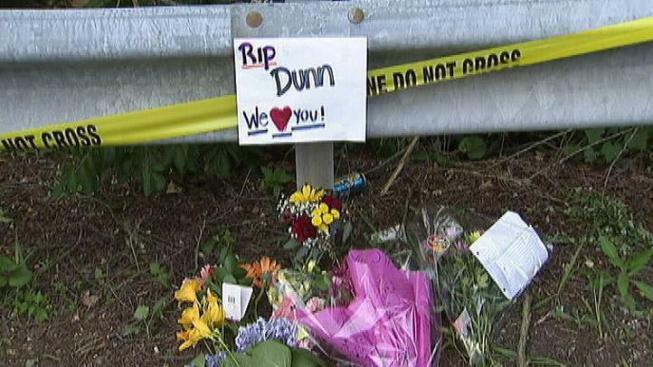 Dunn and his friend Zachary Hartwell were killed last week after the 34-year-old Dunn lost control of his Porsche while travelling at a high rate of speed near the Pottstown exit of Route 322 in West Goshen, Pa.
Dunn had a blood alcohol level of .196 -- more than twice the state’s legal limit (.08) -- when he crashed, authorities said. He was one of the integral members of Johnny Knoxville's "Jackass" and Bam Margera's CKY crews.